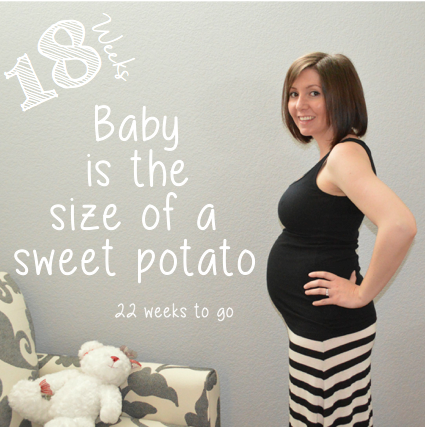 23 Weeks is here, and I am feeling gigantic! 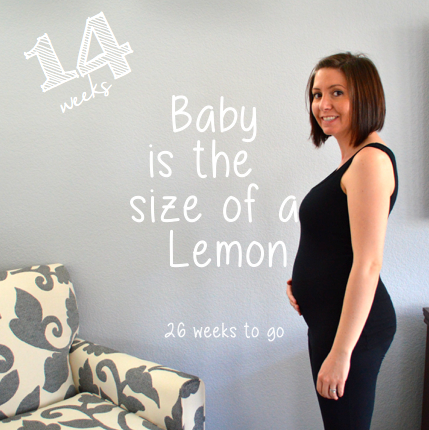 Looking at my tummy, it is hard to believe that this baby is only the size of a grapefruit. We still have a long four months to go! 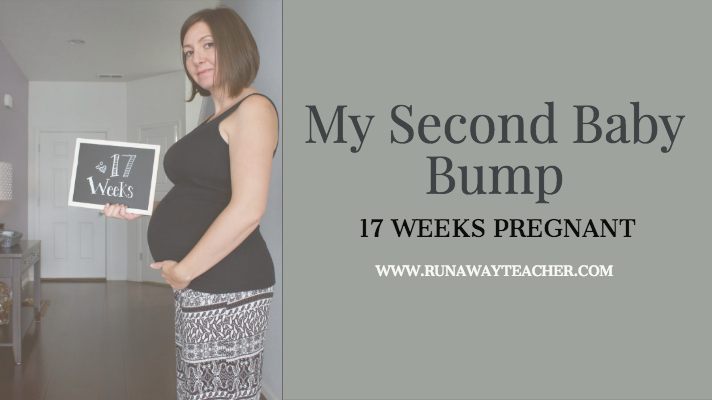 Okay, on to week 23 of my baby bump week to week. 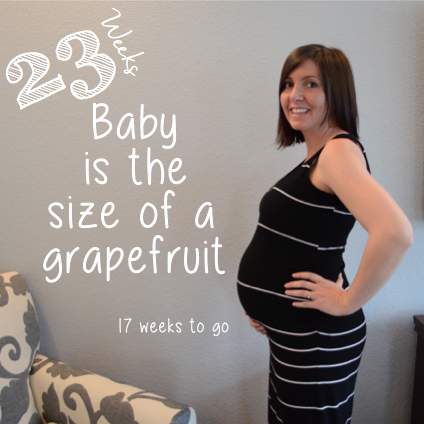 How big is baby: Baby is the size of a grapefruit. 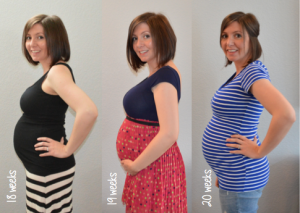 Weight gain: Depending on the day I am at around 18 pounds. At this pace, I will be right on track with the weight gain recommended by my doctor. 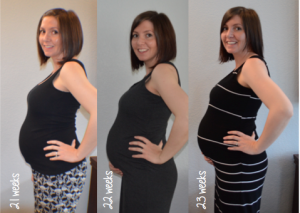 Maternity clothes: The weather is finally changing. I am so excited for some warmth. But today I realized, I don’t have much in terms of summer maternity clothes. I need some shorts! Sleep: Sleep is still hit or miss. For the most part, I am sleeping fairly well. On occasion, I have some pretty terrible hip pain from sleeping on one side or the other. Best moment this week: This week has been pretty low key, but each and every day has been wonderful. I am really loving the little taste of sunshine we have had the last few days. And I am enjoying the constant movement in my tummy. Miss anything: I miss being able to paint my toes. I recently discovered that this is no longer possible. Not only can I no longer see my toes, it is just too difficult to reach them. Movement: We have had some really active days recently. For the past two days, this little guy has been moving non-stop. Its fun to watch him move, and its fun to see how much he is growing, as he begins to kick and punch in different places. Bladder punches…are not so fun. Cravings: Same as last week: bagels and cream cheese, caramel ribbon crunch frappuccinos, and limeade mixed with club soda. And, lets add Chipotle’s chicken tacos again, for good measure. Symptoms: This week, my most annoying symptom is hip pain. 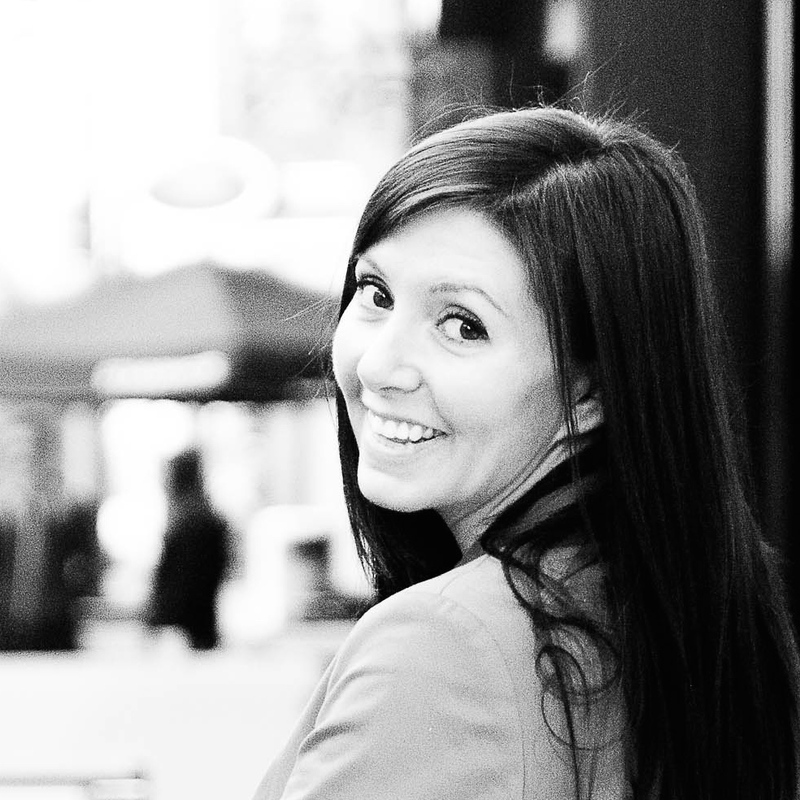 One night, I woke up with a sharp pain in my right hip. It has been achy ever since. Another strange symptom is my blue belly button. 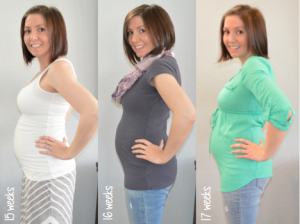 I read that this is the result of my belly growing and stretching so rapidly. It just happens to look really creepy. Looking forward to: Next week we will hit the six month mark. 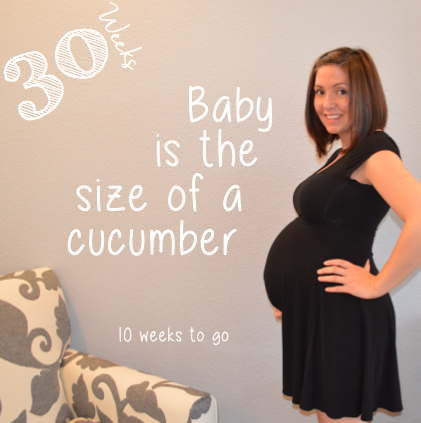 This is pretty darn exciting, and just another step closer to meeting our little man. 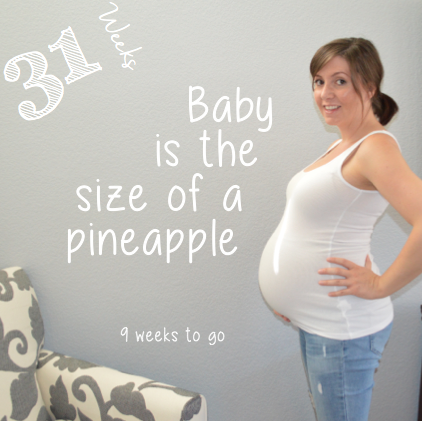 And, in two more weeks, we have our next appointment. 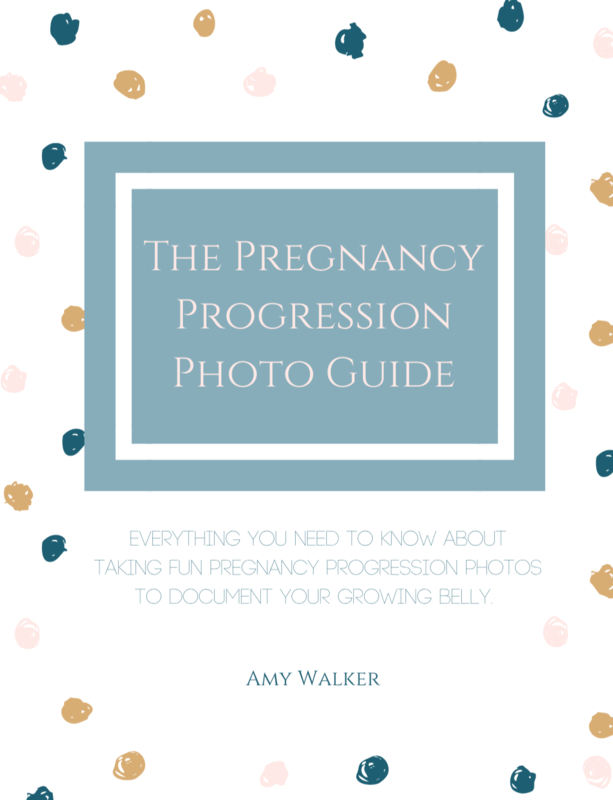 Fun finds: So, I read these pregnancy message boards, and women are constantly talking about how much they have accomplished in the nurseries, and all of the great stuff they have purchased. I have done…nothing. I figured that I should start thinking about a registry. Then I realized I have no idea what we should register for. No clue. 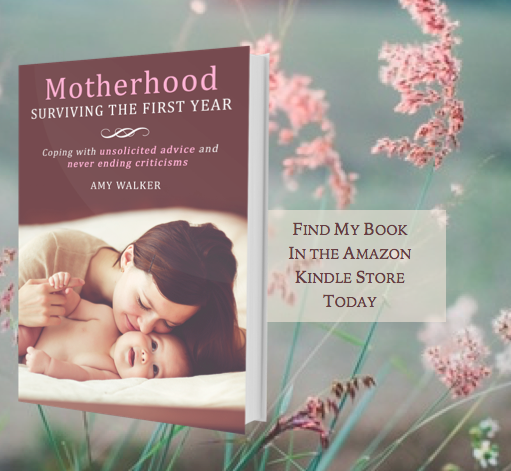 So, after a bit of searching, I found this great, comprehensive list of things an expectant mother needs, the things that are strictly optional, and the things you should avoid. I will definitely be using this to create my registry!